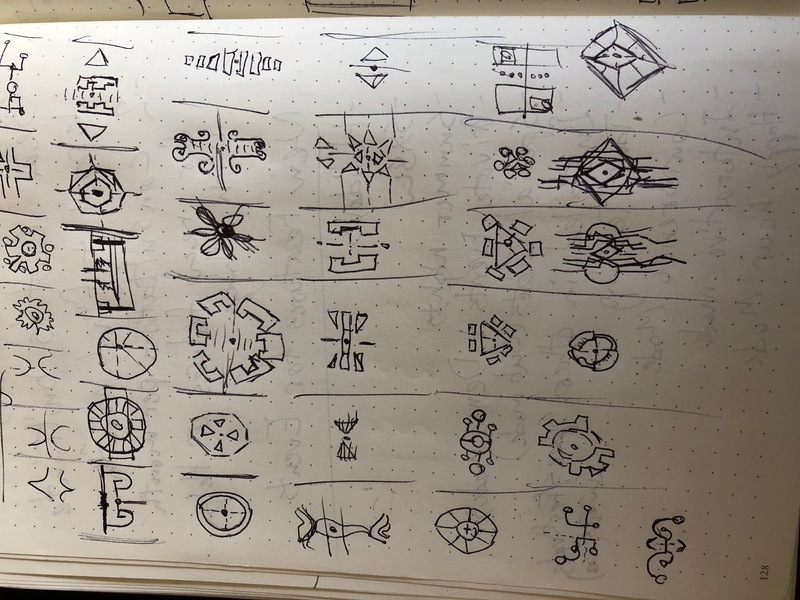 Quick sketches of the HUD assets thumbnails for a Western-Far Future- Detective- Bold Brief. 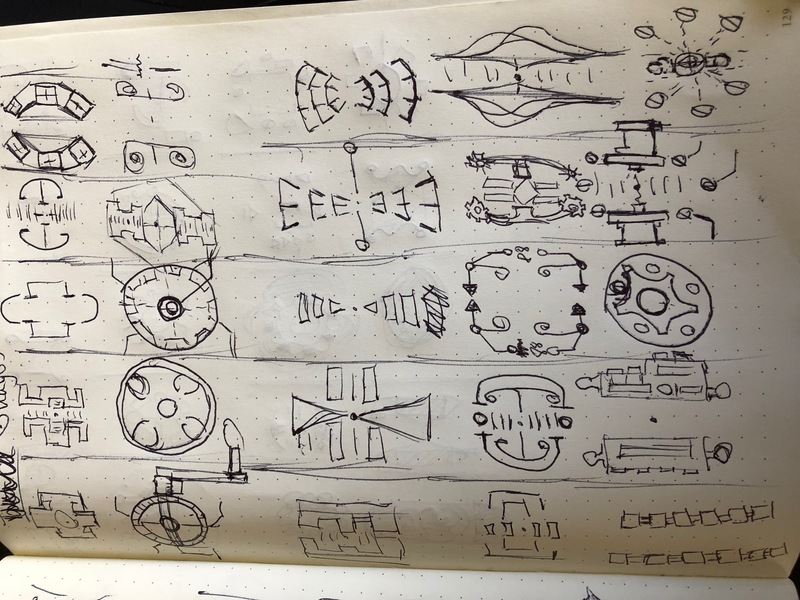 Hoped to pull elements from western and steam punk but with some function behind references. 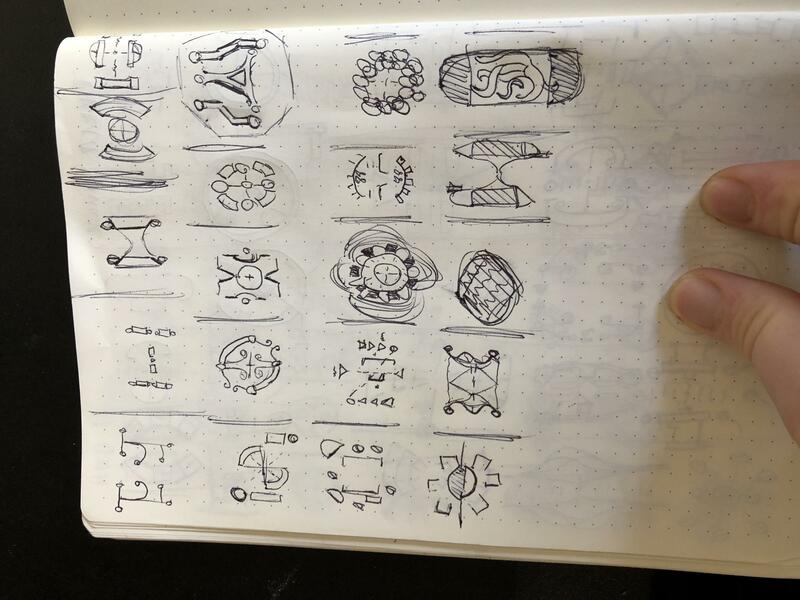 Gears and steam punk designs and technical drawings from the 1800's were an inspiration for some of these. The goals of the assets are to show levels of materials at the detectives disposal for escaping/evading detection, convincing or persuading, unlocking mechanisms or showing how many tools are in the inventory for quick combos.